Smallworld Network Inventory software offers leading service providers intelligent inventory to control the deployment of their network. The combination of spatially accurate inventory, integrated design intelligence and strategic decision support is critical to business survival. 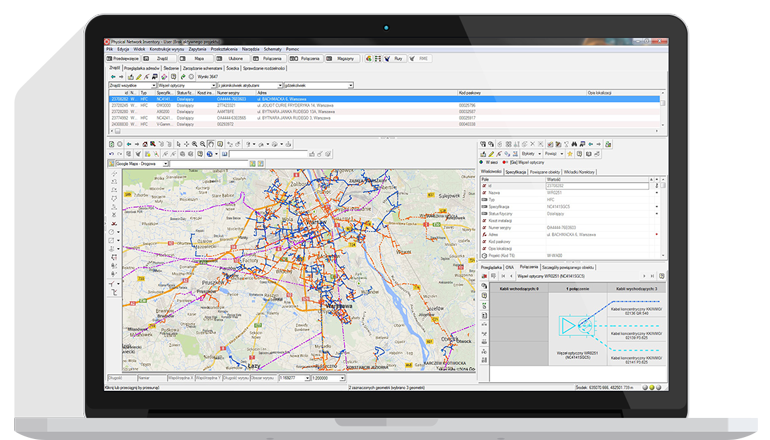 Part of the Smallworld Network Inventory portfolio, Physical Network Inventory (PNI) offers a complete and accurate representation of the physical network, from the switch to the customer. 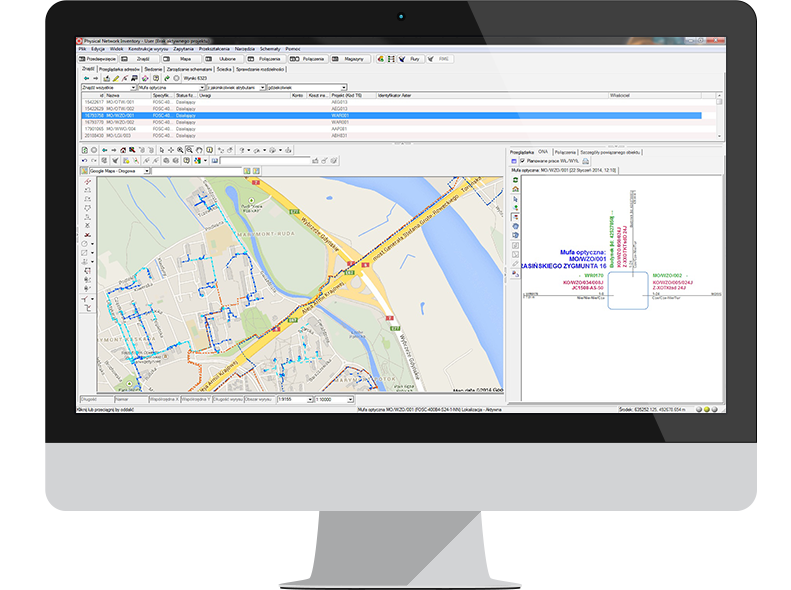 By integrating inside and outside plant data into a single, consolidated database, Physical Network Inventory provides an end-to-end network view that allows the network model to be manipulated and visualized at any level. PNI supports your network from the core transmission network to copper and fiber customer access networks. The product’s modular structure and flexibility enables it to support a variety of telecommunications service providers, such as traditional local exchange carriers, new competitive providers deploying FTTH, inter-exchange carriers and cable TV operators. PNI is built upon a powerful spatially enabled database that provides a complete suite of tools to manage business critical network information.